Earlier in the evening, Young made an after-hours visit to the Country Music Hall of Fame and Museum where he previewed the new exhibition ‘American Currents: The Music of 2017’, including memorabilia from Chris’s noteworthy year. Later this week he headlines the Houston Rodeo before resuming his sold-out “Chris Young “Losing Sleep 2018 World Tour,” with more than 40 arena and amphitheater dates on the books including his first hometown headlining show at Nashville’s Bridgestone Arena. 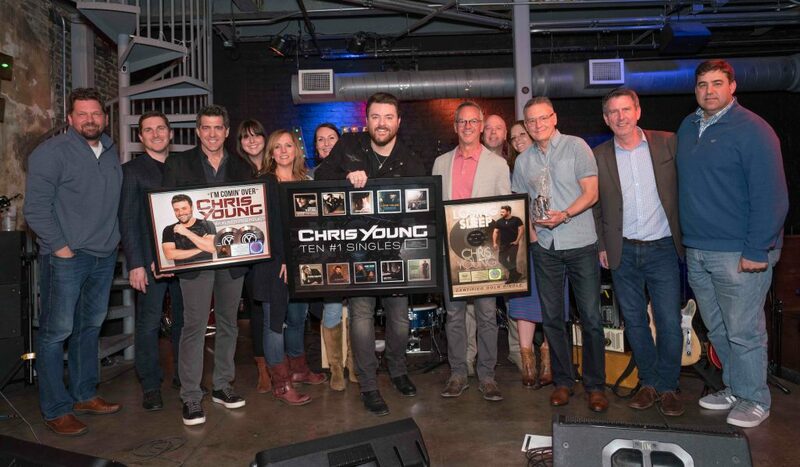 For a complete list of tour dates and more information on Chris Young, visit his website and follow him on Facebook and Twitter.